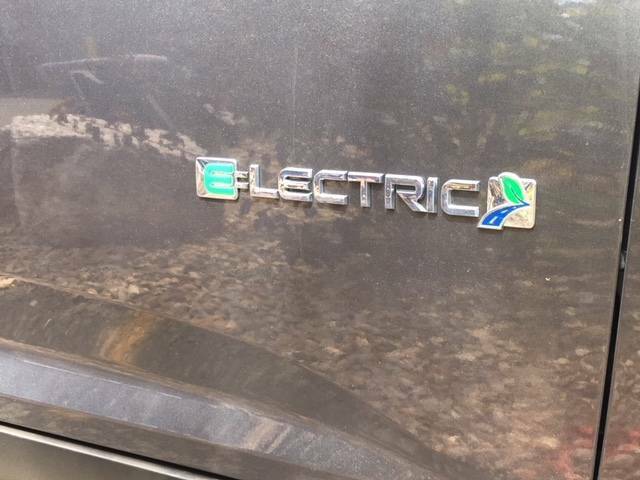 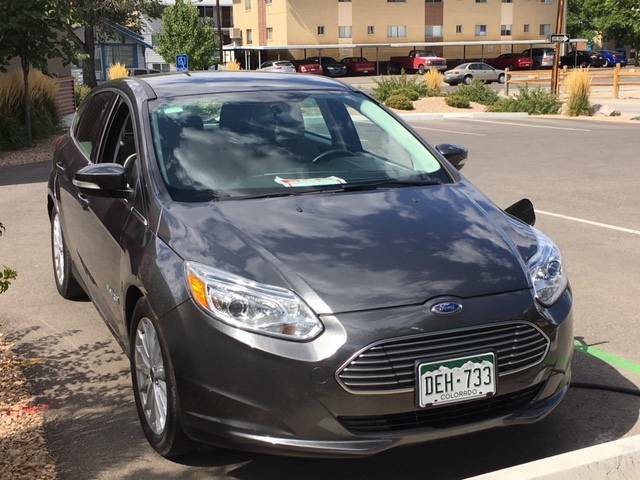 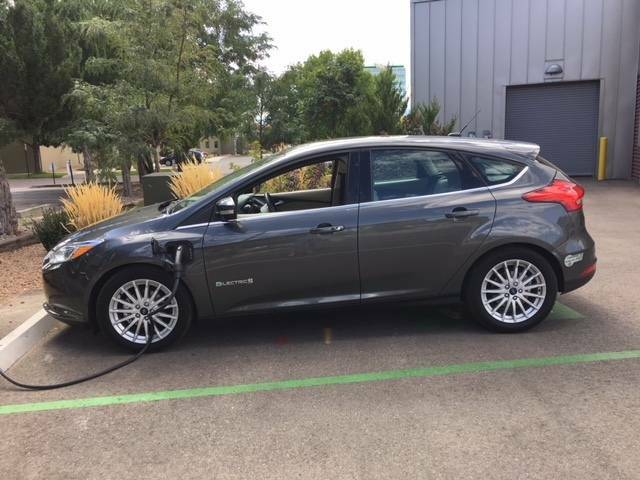 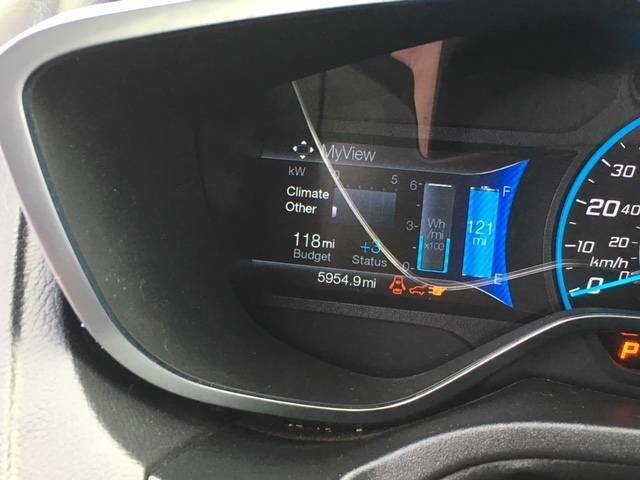 Bought my 2017 Ford Focus Electric from a dealer in CA in October, 2017 and I truly love it. 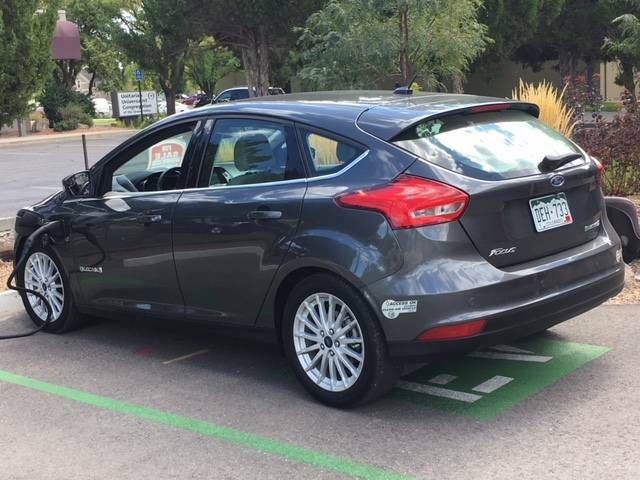 If you are looking for an electric vehicle I highly recommend it. 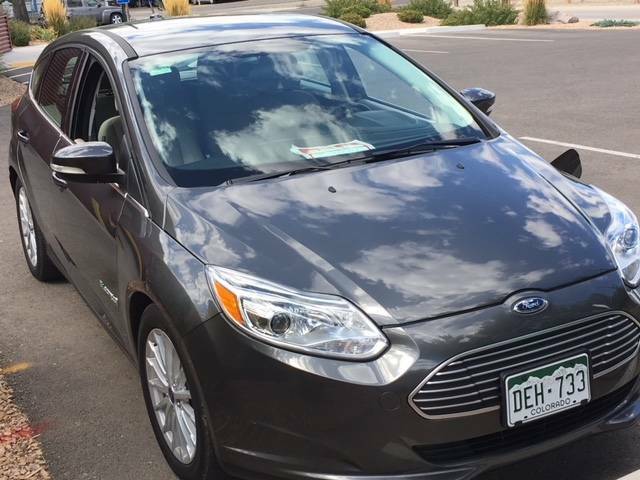 I examined the Nissan Leaf, VW Golf-e, and Fiat 500e and the Focus Electric was the winner. 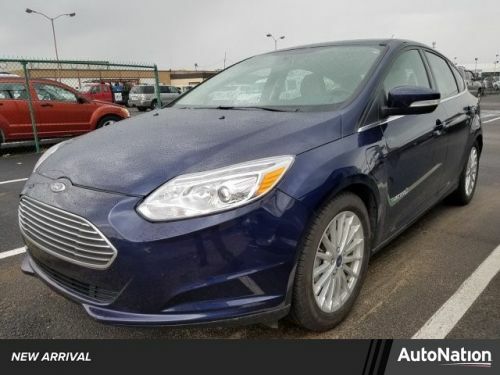 It has the same body style as the gas-powered Focus and looks very sharp. 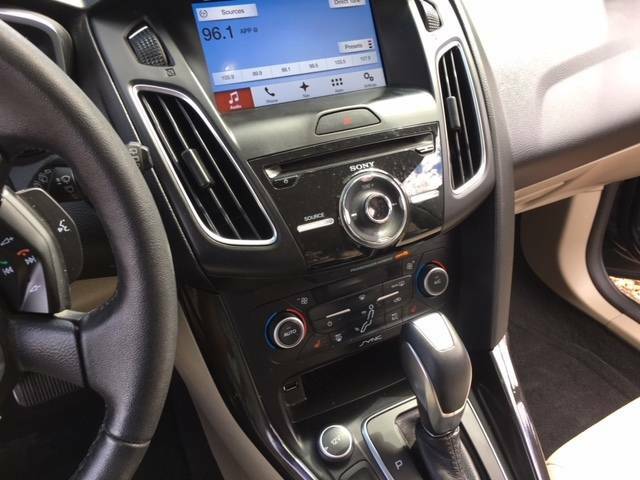 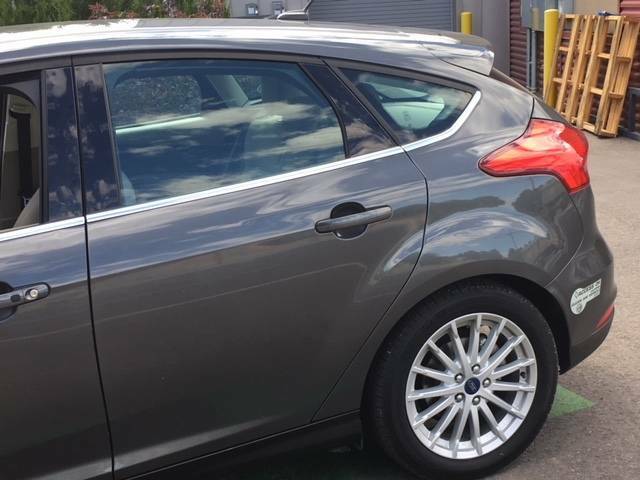 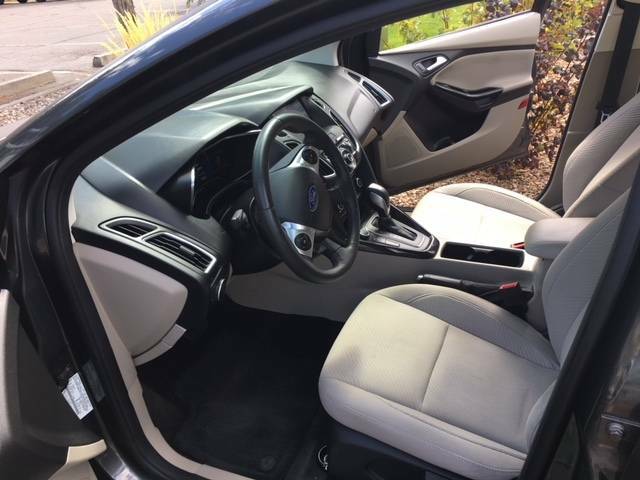 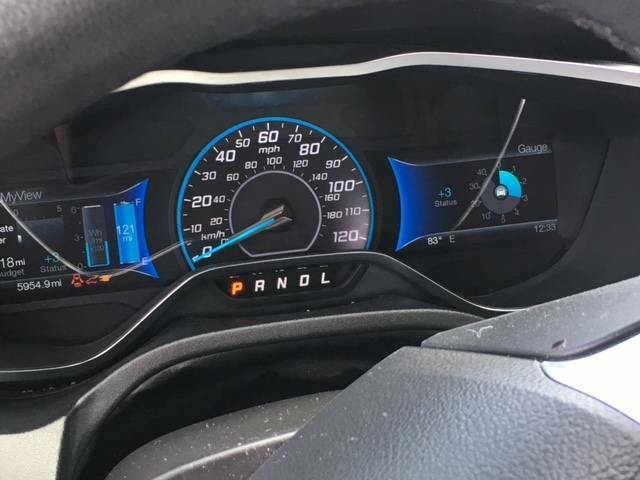 It comes standard with fancy alloy wheels and the front grill and headlights make it look very sharp.Motivation for the 2017 Ford Focus Electric comes from a permanent magnet traction motor producing 143 hp and 184 lb-ft of torque. 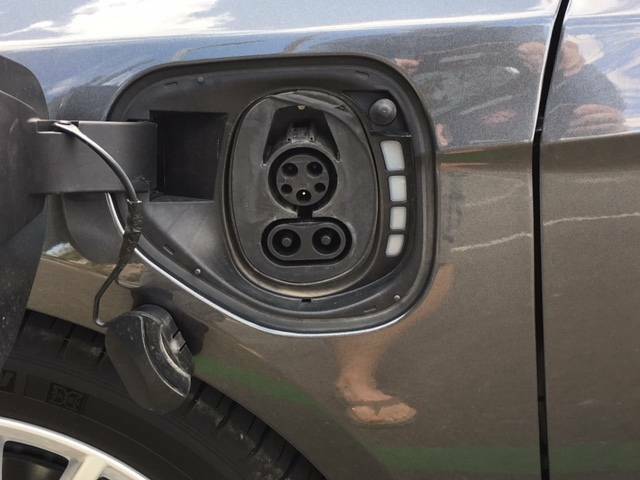 Juice is supplied by a (40 percent denser for 2017) liquid-cooled/heated 33.5 kWh lithium-ion battery pack. 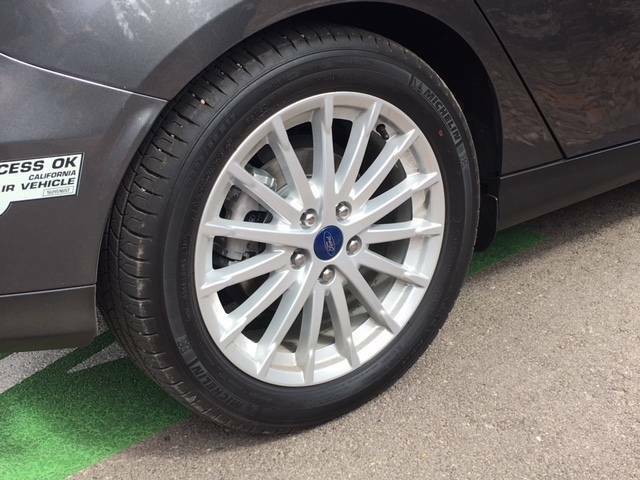 A single-speed automatic sends power to the front wheels. 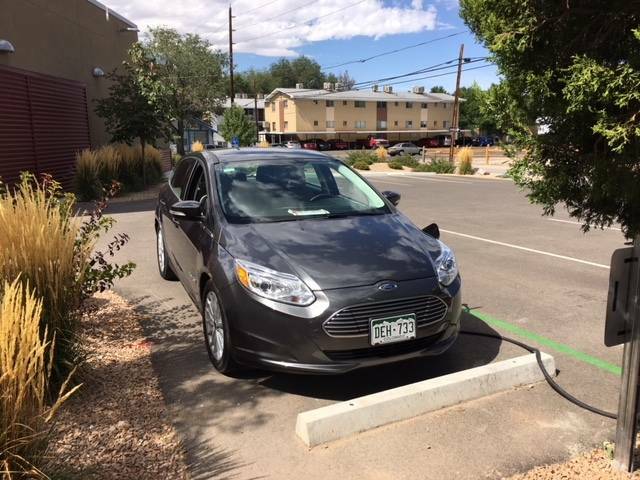 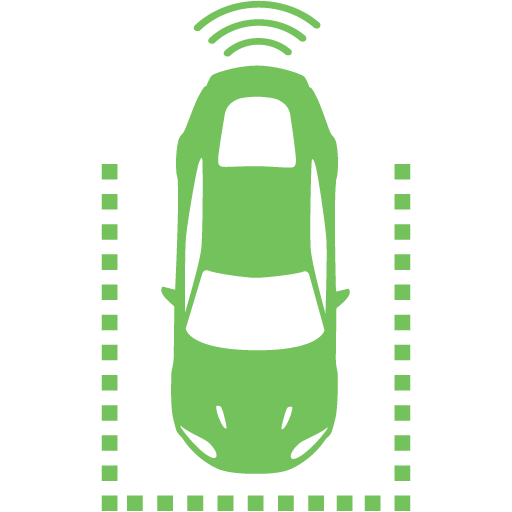 In addition to the new DC fast charge, the Focus Electric can be charged via a standard 120-volt/30 amp cord or available 240-volt/20 amp home charging station.Features of the standard MyFord Mobile include the ability to remotely check charge status, range and time to charge, lock and unlock doors, start or turn off vehicle, monitor and schedule charging, find the vehicle as well as nearby charge points, and set interior temp prior to unplugging before a trip. 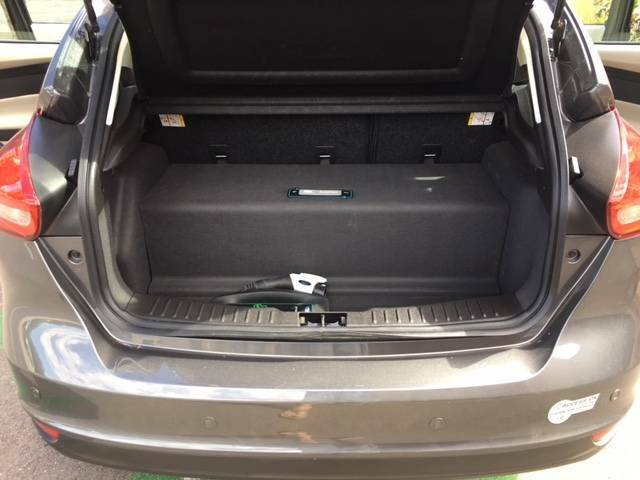 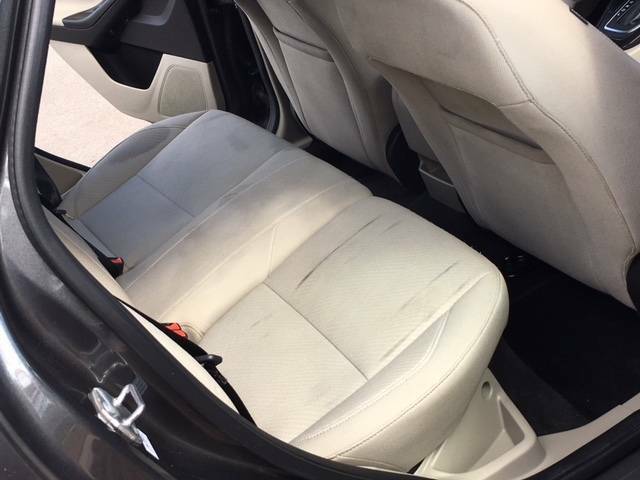 Rear Cargo Volume With Seats Down 33"
2017 Ford Focus Battery electric vehicles (BEVs) have a battery instead of a gasoline tank, and an electric motor instead of an internal combustion engine (ICE).